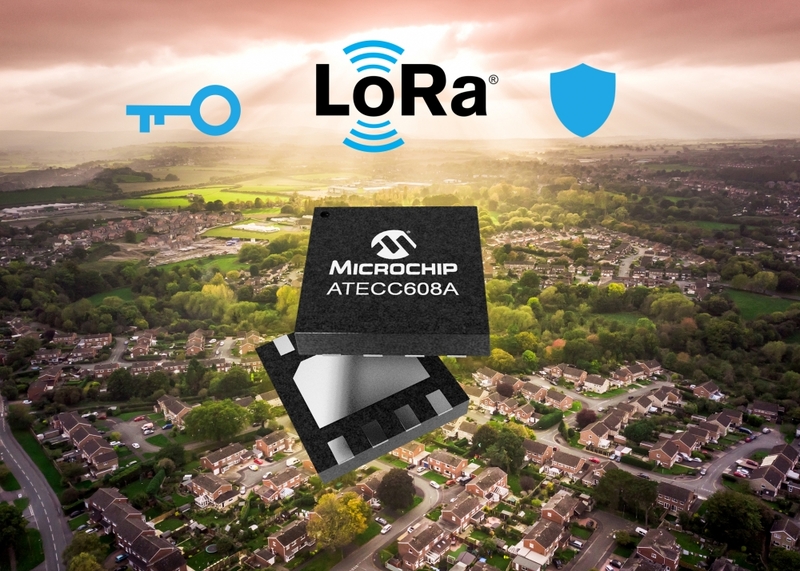 (VEN) - Microchip Technology Inc. in partnership with The Things Industries announced the industry’s first end-to-end security solution that adds secure, trusted and managed authentication to LoRaWAN devices at a global scale. The joint solution significantly simplifies provisioning LoRaWAN devices and addresses the inherent logistical challenges that come with managing LoRaWAN authentication keys from inception and throughout the life of a device. Traditionally, network and application server keys are unprotected in the edge node, and unmonitored, as LoRaWAN devices pass through various supply chain steps and are installed in the field. The Common Criteria Joint Interpretation Library (JIL) “high”-rated ATECC608A comes pre-configured with secure key storage, keeping a device’s LoRaWAN secret keys isolated from the system so that sensitive keys are never exposed throughout the supply chain nor when the device is deployed. Microchip’s secure manufacturing facilities safely provision keys, eliminating the risk of exposure during manufacturing. Combined with The Things Industries’ agnostic secure join server service to the LoRaWAN network and application server providers, the solution decreases the risk of device identity corruption by establishing a trusted authentication when a device connects to a network.